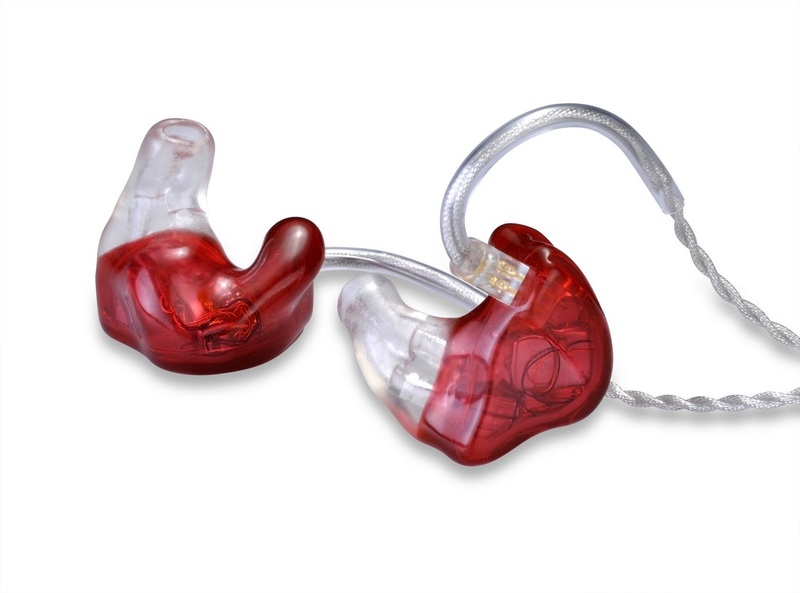 Why should I choose In-Ear Monitors for Musicians? Wireless in ear monitors (IEM) systems isolate performers from ambient sound while allowing their monitor mix to be heard clearer then free-field monitoring. Essentially giving musicians a cleaner and clearer sound. Here at The Center for Healthy Hearing we are a proud Sensaphonics Gold Circle provider. If you have specific IEM companies that you would like to work with please contact us and we can try to accommodate you and your needs.